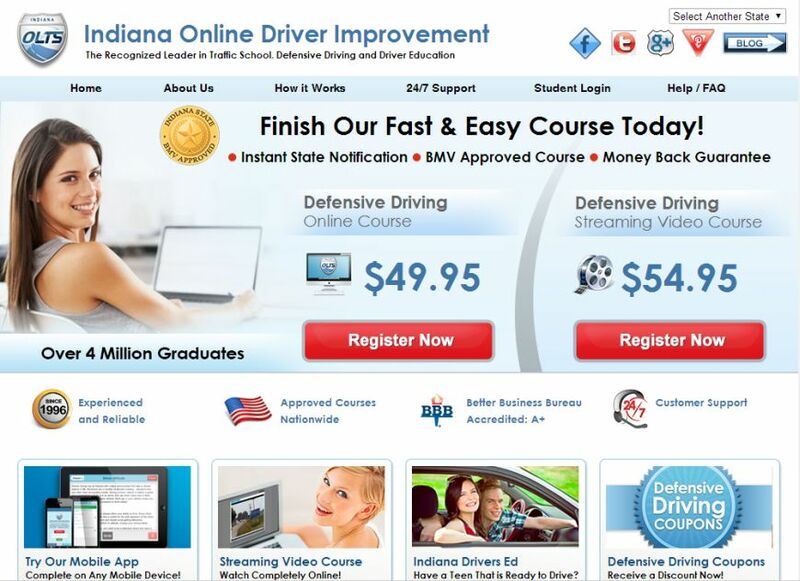 Indiana Driver Improvement is an online defensive driving program that holds high standards for their online driving course and have great dedication towards all drivers on the road. They are a creation and branch of The On-Line Traffic School Inc., which was the first online traffic program in the United States of America back in 1996. Even though they branched out into the online world and set a new wave of innovative thinking in the ‘90’s, they have been a part of the traffic safety business since 1987. Need: Indiana Driver Improvement site was hard to manage and needed a new website that was clean and user-friendly, the new site was to incorporate social networking and drive more traffic using better search engine techniques. Most of all the look needed to match the current web design UI standards. Solution: Pulse engineers worked with the complete process from the front end website to the course process and the backend management area for customer support. In addition to improving the user experience we aimed to improve reporting, user behavior tracking and build an experience that worked for all mobile devices. The end result was a site that used WordPress for the frontend pages so as to make it easy to modify with search engine optimization techniques, a custom program to manage user registration, course process and backend plus a streamlined analytics integration to help them find understand user behavior better. 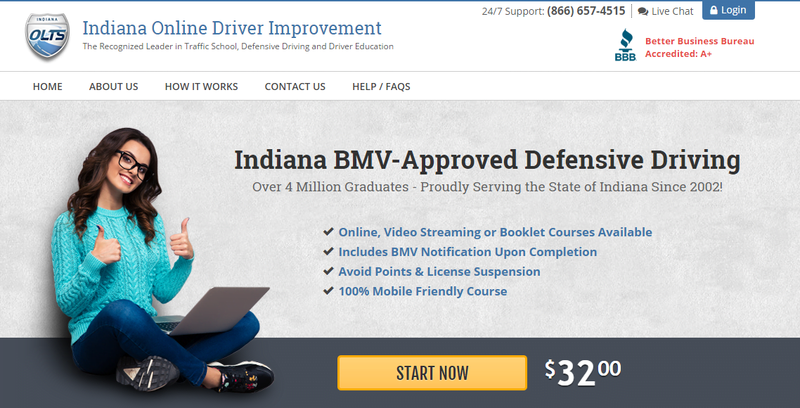 Learn more about how to reduce your fines and improve your driving skills at www.indianadriver.com.